Every week, the pictures keep flooding in and we love them! We appreciate all of the promotion and love but seriously, let’s see more pictures of people. 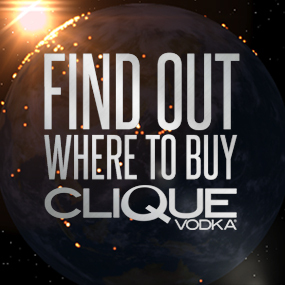 Like this picture, friends holding a bottle of Clique Vodka and having a good time! It’s always better when the friends in the picture are famous too. Just a quick thank you to The Dirty Heads for the picture. Last night, The Dirty Heads were in Pittsburgh and a couple of our friends went to the concert. Without music, life would be meaningless. 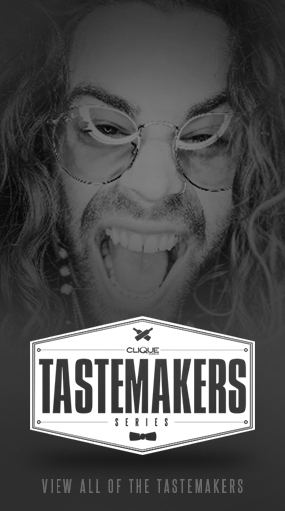 With that being said, Clique fully supports musicians all over. Check out the True Artists to see more. @hernameinblood posted this pic from the Dirty Head’s concert in Pittsburgh and for that, thank you!